Juniors Assorted Bibs - Set of 4 | Multicolour | Helps to protect baby cloth from getting stain. 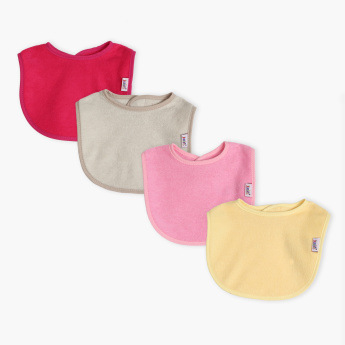 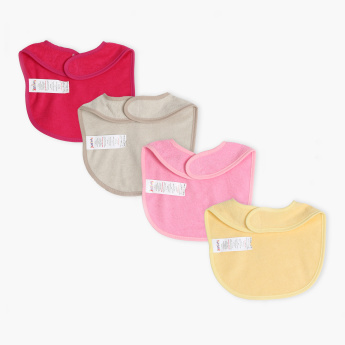 Extra soft and gentle, this set of four assorted bibs will keep stains away from your baby’s clothes. Offering ease of dressing, this bib set is truly a must-have.